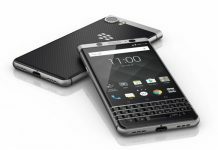 Many BlackBerry fans rejoiced a few days ago with the release of the much awaited BlackBerry KeyOne smartphone. 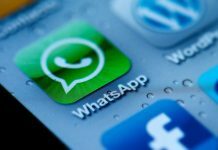 The new smartphone, which features an improved hardware QWERTY keyboard, made headlines during the Mobile World Congress (MWC 2017) soft opening. It finally showed that BlackBerry is once again back in the mobile phone game and that it is ready to take the world by storm. That being said, just a few days after the said event, new leaks about an upcoming BlackBerry phone found their way on the Internet. 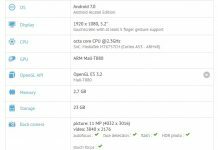 According to the said leak, specs and images of a BlackBerry phone with the model number of BBC100-1 was released on the web. 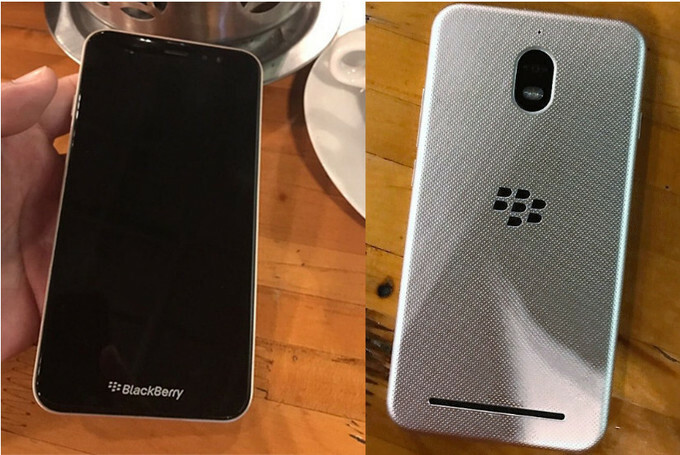 The images show the new BlackBerry device with a full touch display and a shiny metallic backing to boot. Also from the same leak, the BBC100-1 will sport a 3,000 mAh lithium-ion battery and support for dual SIM. 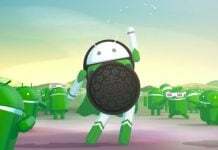 The device will be equipped with a Snapdragon 425 paired with 4GB of RAM and 32GB of internal flash storage. The 5.5-inch display will have a resolution of 720p – possibly 1280×720 pixels. 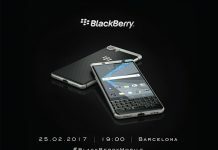 Unfortunately, the leak also said the new BlackBerry phone will be released only in Asia, Indonesia to be exact. This is mainly because this mobile device is a product of BlackBerry and TCL’s partnership with the Indonesian firm PT BB Merah Putih. Apart from the mentioned specs above, nothing much is known about this new phone. Furthermore, there are no updates on how much the phone will be on its release. Also, the leak did not mention anything about the intended release date of the BBC100-1. Nor did it say that it will be released to other markets as well. To say the least, BlackBerry and TCL have promised that they will release a couple more phones before the end of this year. 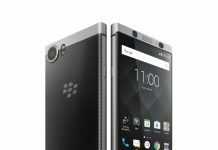 These two phones will be different from the BlackBerry KeyOne in a sense that they will not have a physical keyboard. Instead, these two new devices will follow the same path as the previous DTEK 50 and 60. Next articleNokia 3310 vs. Galaxy S7 Camera: You Didn’t Expect These Results, Did You?